I take this lift/elevator at least 11 floors down and up every day. I stand outside comparing the display to the next lift and I can’t help but think how the software is designed. For example: Sometimes the elevator just whizzes down past my floor without picking me up. Is that because it’s going too fast? Or has it’s logic has determined the other elevator is in a better position to pick me up in the near future? When there is free/open source (or some sort of ISO standard?) 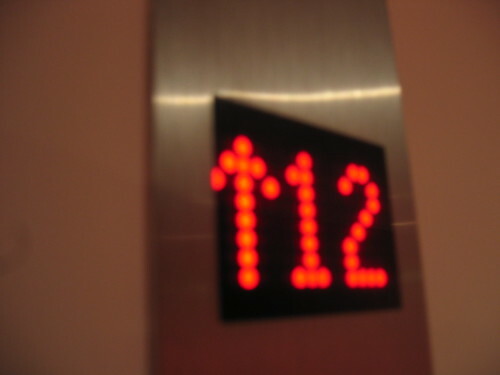 for elevators I think it will be a significant milestone for human kind.